Brunswick Forest is located in the southern North Island region some 15km north of Whanganui. Freehold land area totals 288 hectares with a productive forest area of approximately 198 hectares. 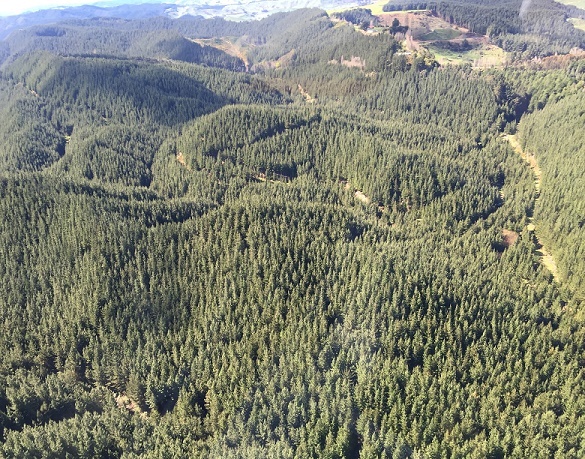 This is a second rotation forest which has been planted between 2001 and 2005 with only smaller areas pruned and stocking estimated to be around 500sph. There is an adjoining forest also on the market which could give the new owner additional scale should they require. This tender closes on Wednesday 7 December at 4.00pm. Further information on the property can be found on the CBRE website or the attached PDF. For more information contact Warwick Searle 021 362 778.